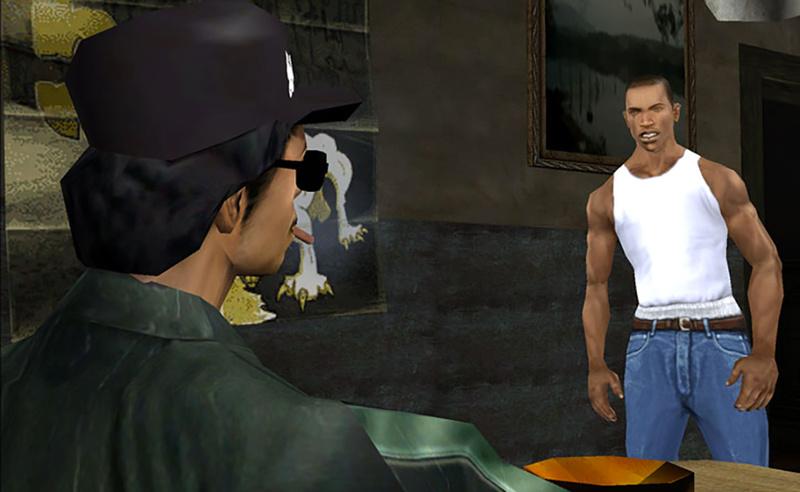 Carl Johnson is the main protagonist from the game Grand Theft Auto: San Andreas. 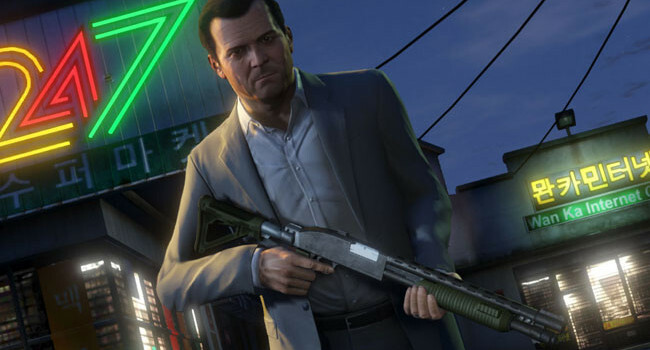 He's second in command of the Grove Street Families gang in Los Santos. 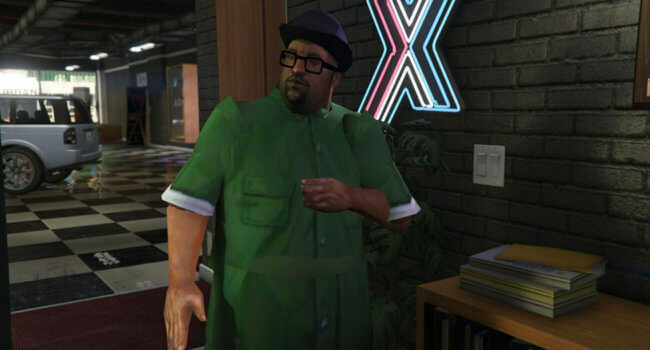 Melvin Harris, better known as Big Smoke, is a character in the Grand Theft Auto series who appears as a main character and the secondary antagonist of Grand Theft Auto: San Andreas. 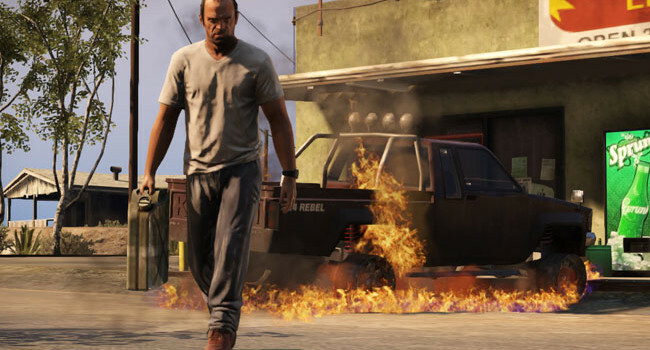 In Grand Theft Auto 5, Michael Townley is a career criminal specializing in bank heists. 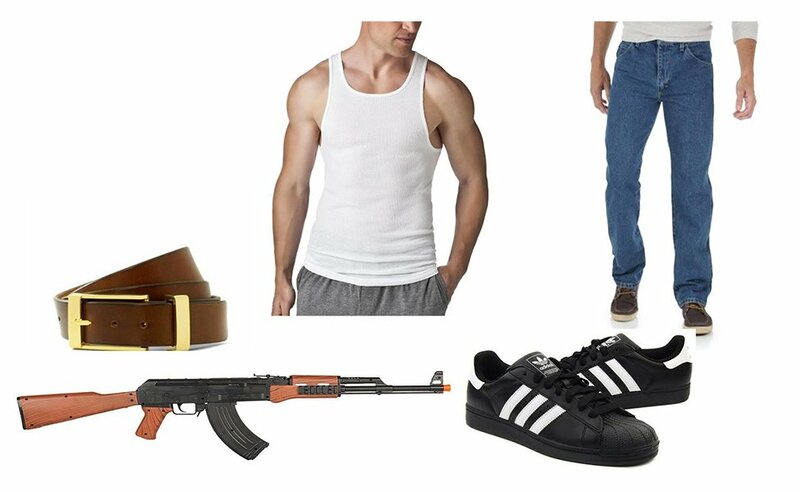 After a big job turns into an ambush, he enters the witness protection program and enters into a cushy life as Michael De Santa. 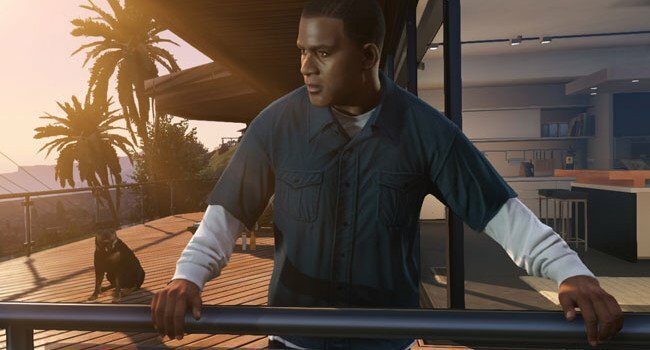 In Grand Theft Auto 5, Franklin Clinton is a repo man for a shady car dealer. 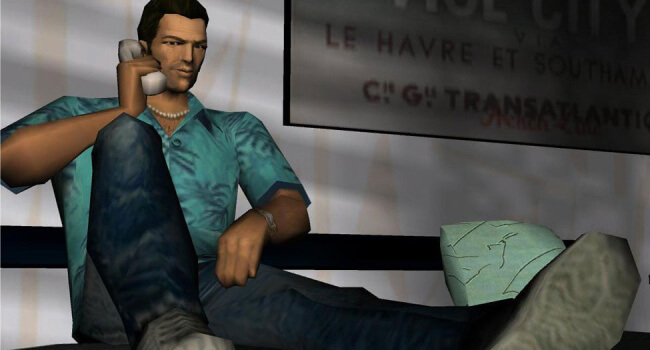 He doesn’t want to end up anywhere near a prison, but keeps getting pulled deeper and deeper into a world of crime.